Visitors to Thailand will discover a country in transition from a nation of developing status, to one of international standing in many areas. This is what makes Thailand such a great place to visit. Thailand has a rich cultural background, incredible diversity and a climate suitable for travel almost year round. In fact Bangkok is rapidly becoming a center for business within South East Asia, due to its geographic location, but also due to the fact that Thailand has a stable political system and a strong economy. If you ask any person who has visited Thailand, what it is that they loved about the country? Many people would say it is the friendly people who make for such a good experience. Thai people are known for their friendly smiles, natural grace and kindness which is probably why so many people return to Thailand for their holidays time after time. 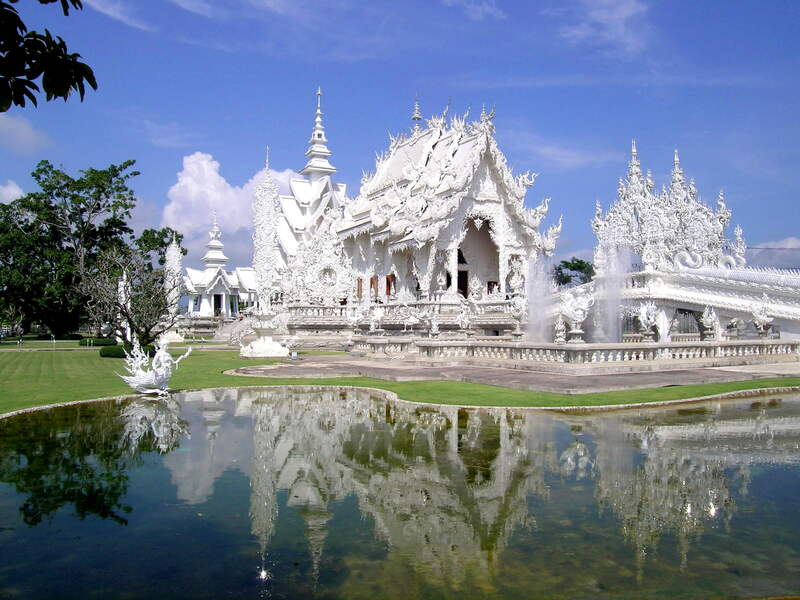 Thailand is a wondrous kingdom, featuring Buddhist temples, exotic wildlife, and spectacular islands. Along with a fascinating history and a unique culture that includes delectable Thai food and massage, Thailand features a modern capital city, and friendly people who epitomize Thailand’s “land of smiles” reputation. 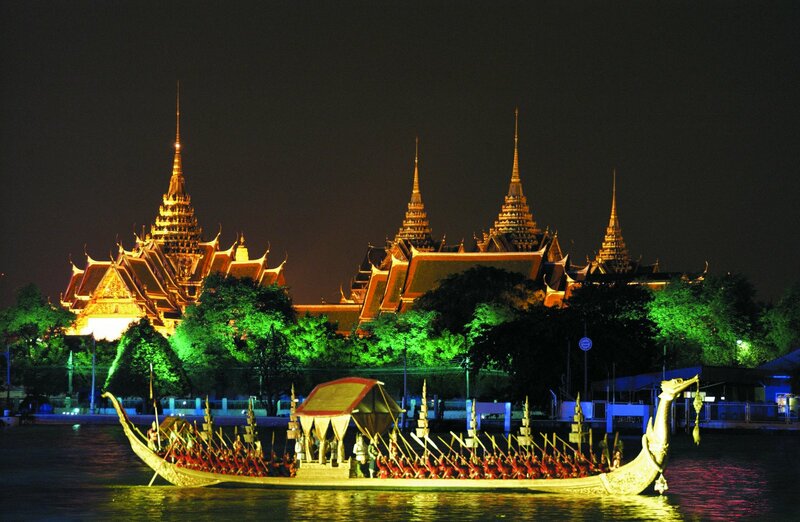 The ladyboys, Buddhist temples and oppulent Grand Palaces are just three reasons to stop in Thailand’s capital. However, venture beyond Khao San Road with its cheap fishbowls and bargain Bob Marley t-shirts and you’ll find an even more charming side to old Siam. Escape the city hustle and cruise along the canals to view the various temples from the comfort of your very own longboat, or take up Tai-Chi on the banks of the lake in Lumphini Park. After a hard day’s sight-seeing, make sure you re-fuel at Thip Samai, Bangkok’s legendary pad Thai palace. Take the overnight train to Chang Mai from Bangkok and find yourself amongst the tallest mountains in Thailand, perfect for a few days jungle trekking. 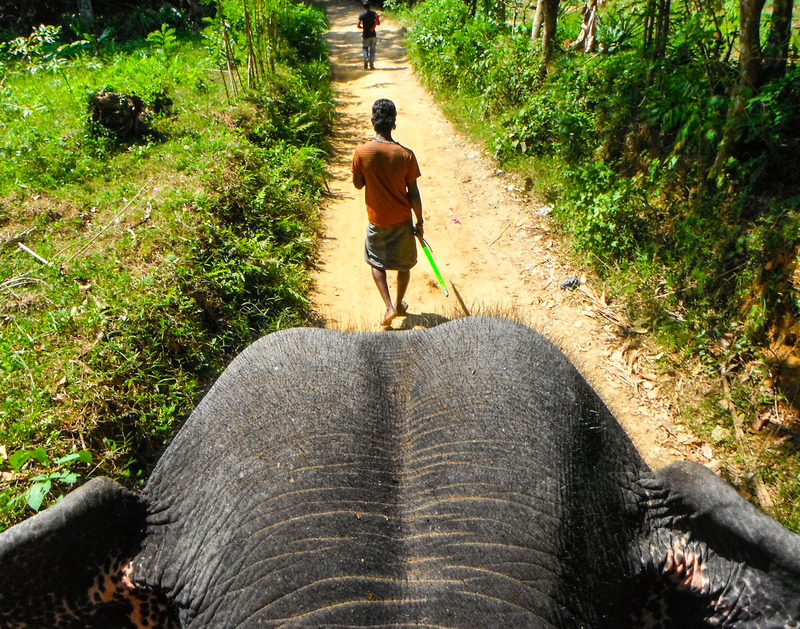 Get your very own elephant to bathe, feed and ride in one of the many sanctuaries located here. Make sure you do some research and find one with the best practices and most emphasis on conservation. Alternatively, brush up on your Thai cooking skills in one of the schools or organic farms to be found in this beautiful mountain retreat. 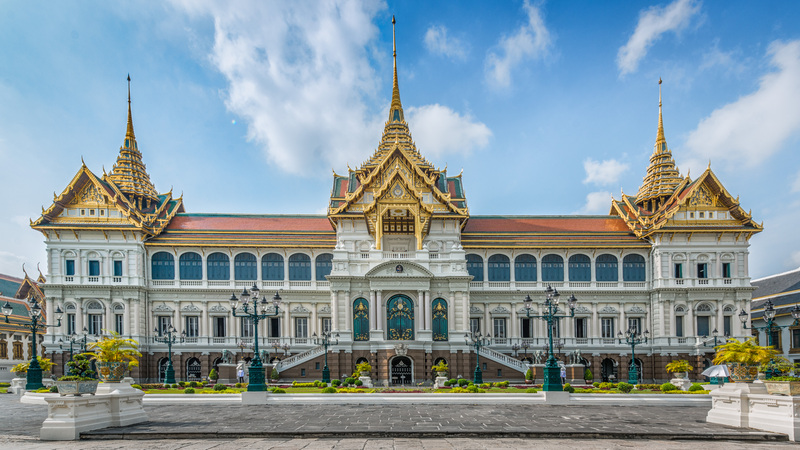 An impressive, beautiful and intricate building, over 200 years old and the number one attraction in Bangkok. While you’re there, don’t miss the Emerald Buddha and nearby Wat Pho, home to the largest reclining Buddha in Thailand. Another must see is Wat Arun, the Temple of Dawn, which is stunning from a distance and intriguing close up, with its mosaic detailing, as you climb to the top. Visit by night too for a completely different view. Krabi, on Thailand’s west coast, is a popular departure pont for those going to Koh Phi Phi, where The Beach was filmed, as well as 80 other islands just a short boat ride away. However, Krabi is also the gateway to a number of national parks, including Railey. 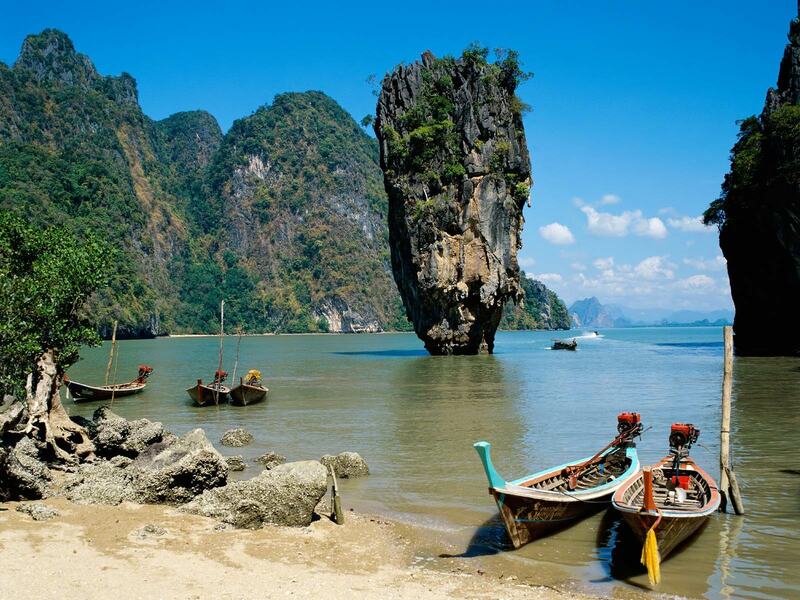 Take a boat from Ao Nang to Railey and visit the many caves, go rock climbing or simply watch the romantic sunset across the Andaman Sea from the viewpoint on the peninsula. The elephant is Thailand’s national symbol and a revered animal. Get up close and personal, train to become a mahout and learn more about these magnificent animals at: Chiang Dao Elephant Camp, Chiang Mai Elephant Conservation Centre, or Lampang Anantara Resort, Chiang Mai. There are also various camps and safaris offering travellers unforgettable experiences across southern Thailand, such as Elephant Hills. With a reputation as a mountain hippy town, Pai is 80km north of Chang Mai and the perfect spot to indulge in a spa treatment or two. Home to plenty of waterfalls and hot springs, while away the days being beaten by tiny Thai ladies who are masters of the traditional Thai massage. Start your day relaxing in your very own private bungalow before sampling one of the area’s signature dishes and backpacker favourite, banana pancakes. Get there early to avoid crowds and bag the best bargains. Don’t forget your camera – these markets are very colourful. 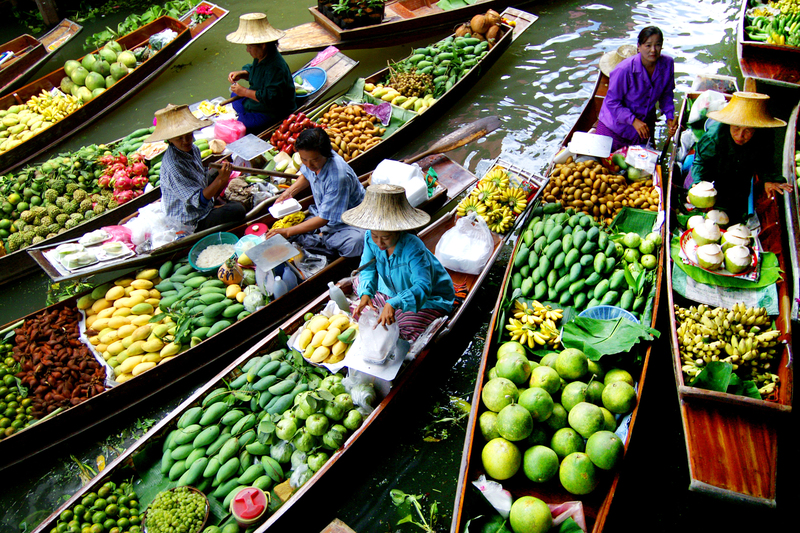 Damnoen Saduak, Ratchaburi is the most famous of the floating markets and is located 100km south-west of Bangkok en route to Hua Hin/Cha-am. Amphawa Floating Market, Samut Songkhram is open in the afternoons and situated next to a temple. Taling Chan Weekend Floating Market, Bangkok has only recently discovered by tourists; the market is entirely authentic and frequented by locals. Try a range of Thai fruits including custard apples, yellow longan and the pungent durian. 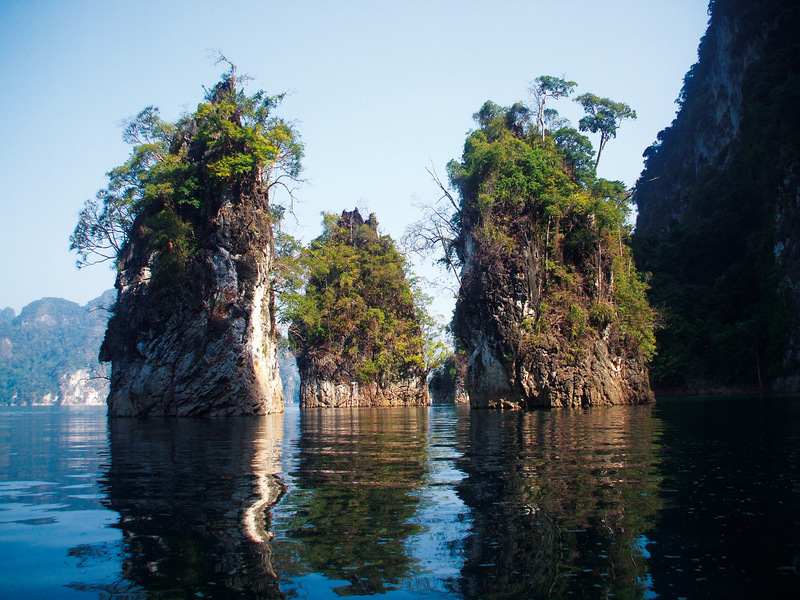 Khao Sok National Park in the south of Thailand is home to the oldest evergreen rainforest in the world. 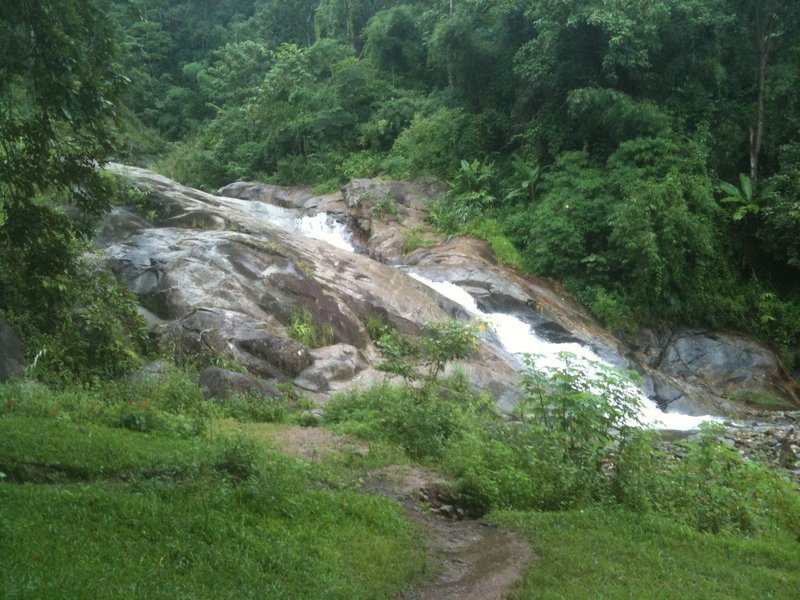 Trek by foot or take a jeep safari through the jungle, spotting gibbons, barking deer and wild boar along the way. For bigger thrills, try tubing or canoeing around Cheow Larn Lake, where you can also stay in a private floating bungalow. To complement Thailand’s cultural and geographical attributes, is an increasingly modern and already efficient infrastructure. The system of highways, lesser roads and railways is fantastic and as good as any country. Domestic flights in Thailand are all quite short so flying between centres or even around the region, is definitely an option. Thailand is the perfect destination, whether it is purely for leisure, business or as an incentive destination. Visitors to Thailand will discover a friendly, refreshing, safe and beautiful country. Tagged Bangkok, chang mai, Elephant trekking, Floating markets, Khao Sok National Park, Krabi, Pai, Thai, thailand, The Grand Palace. Bookmark the permalink. Doing all if this when I go to Thailand ! !